Beautiful water front lots! 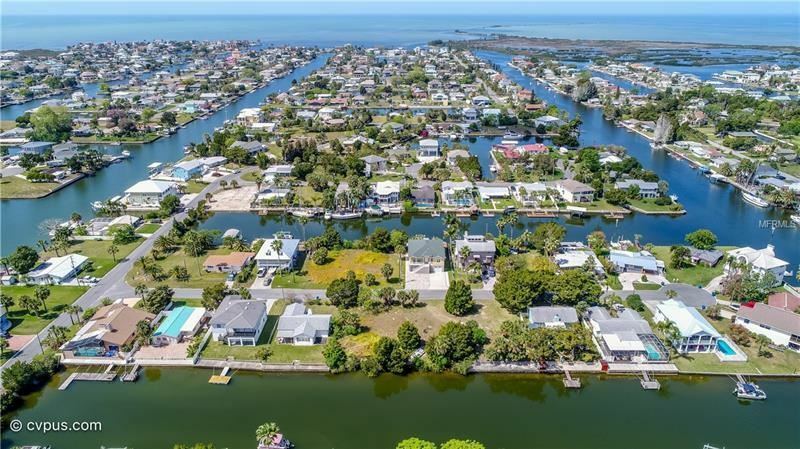 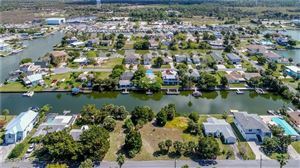 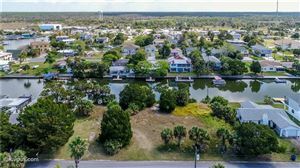 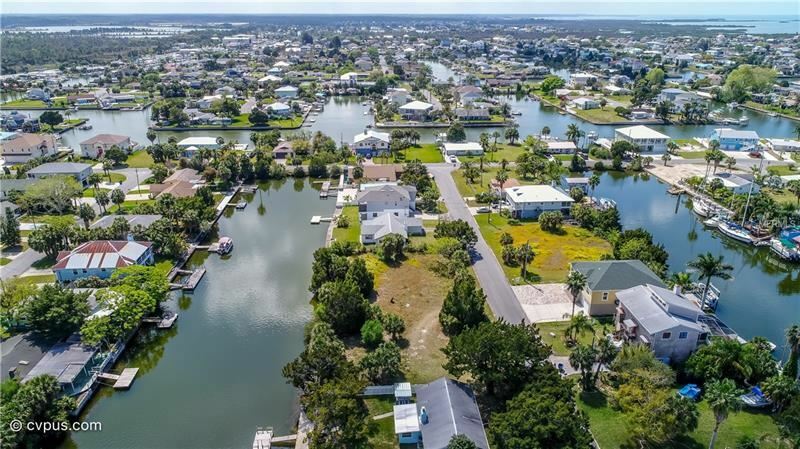 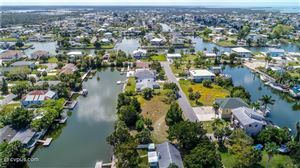 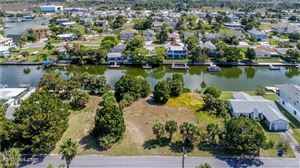 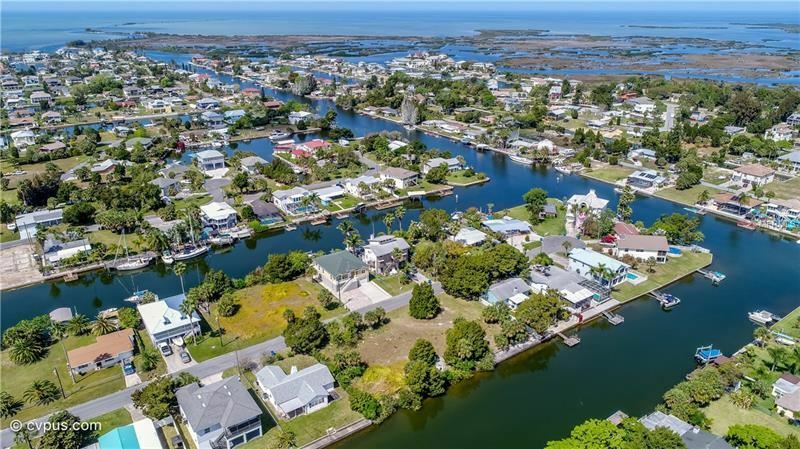 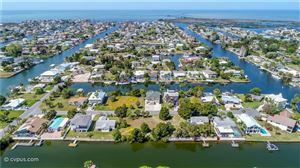 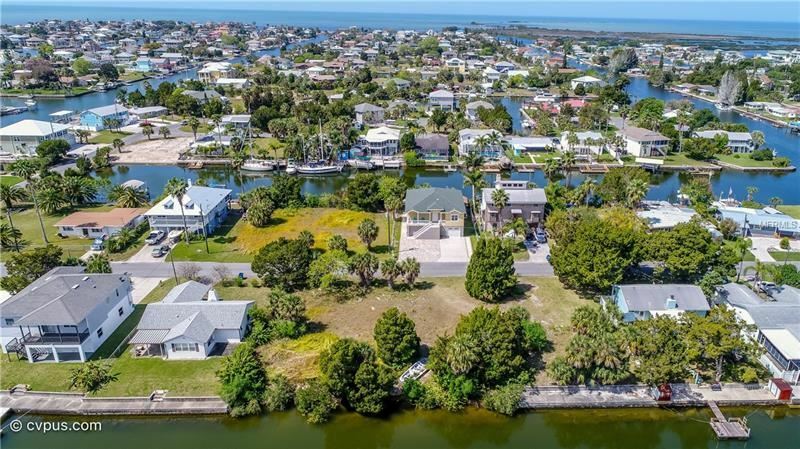 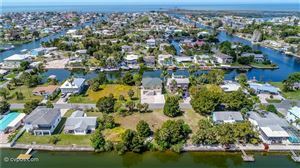 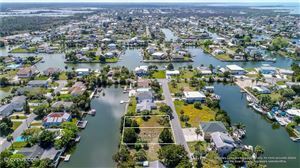 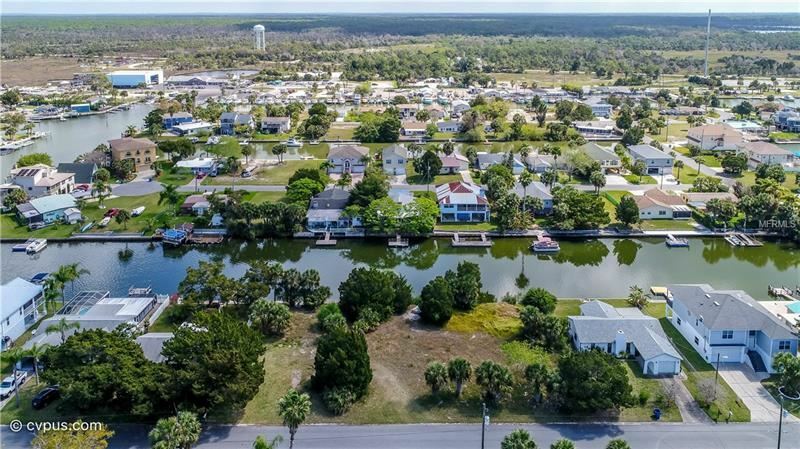 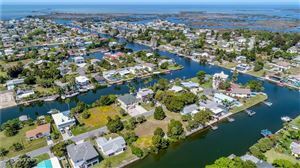 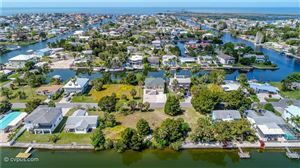 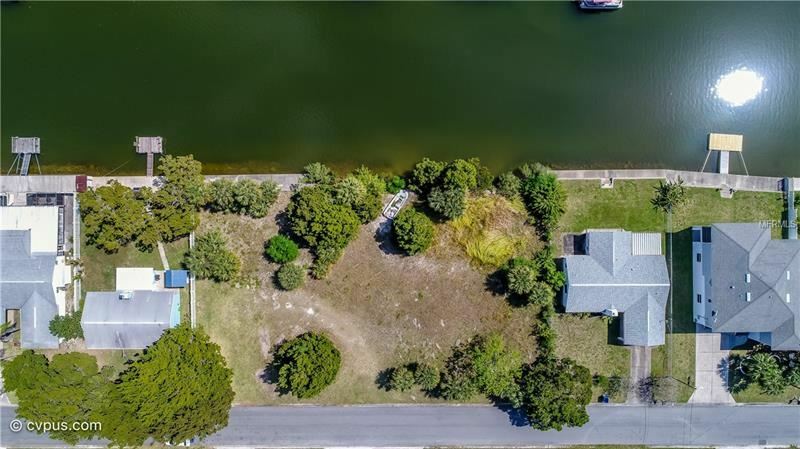 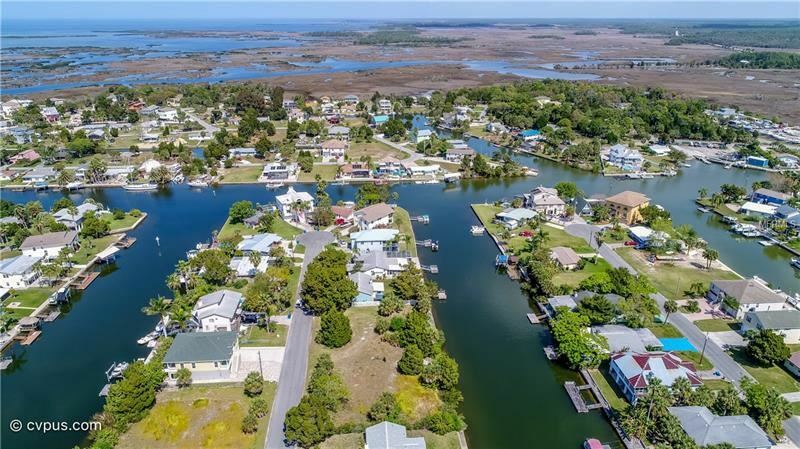 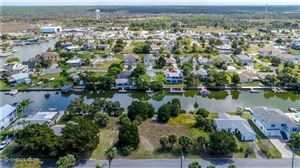 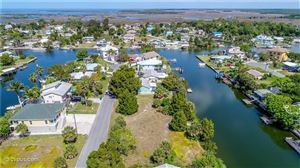 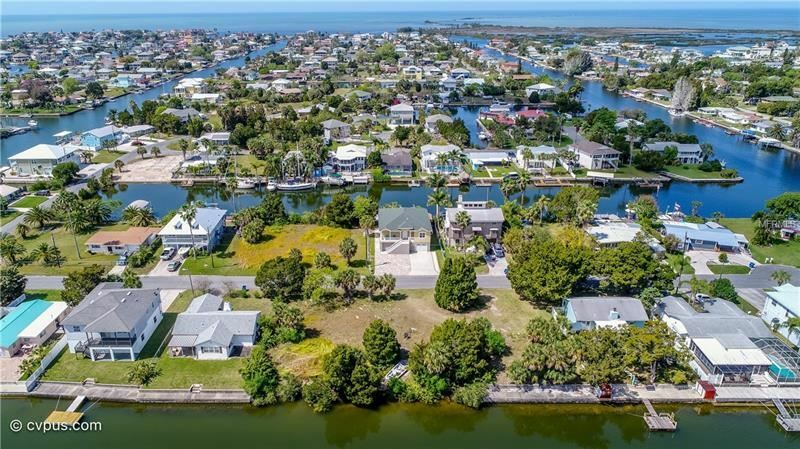 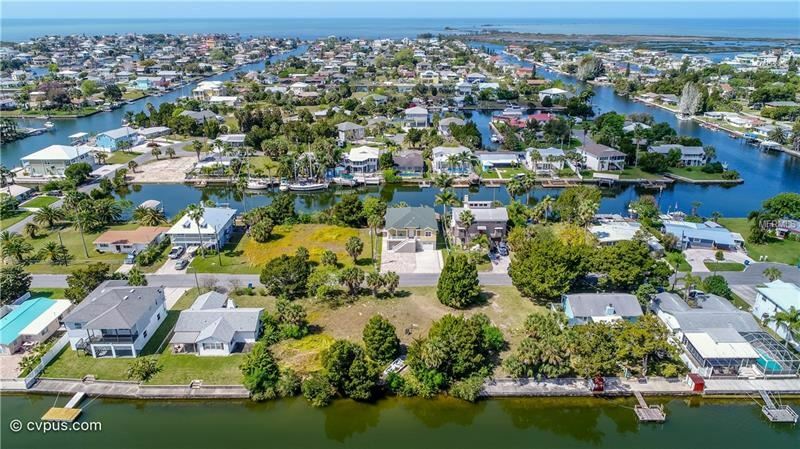 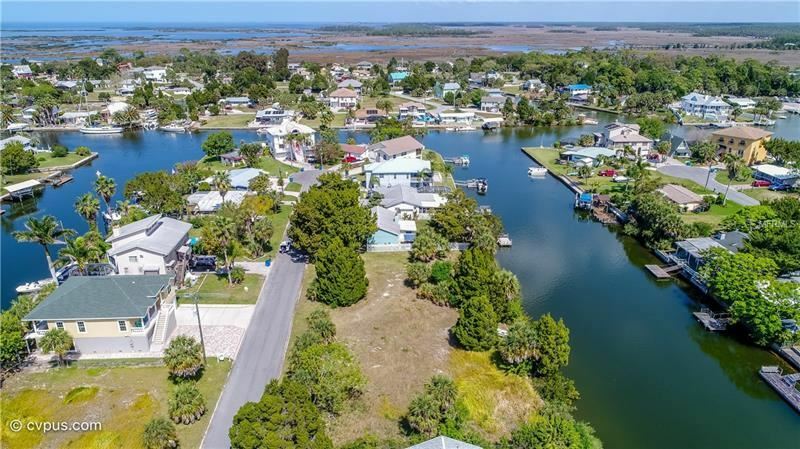 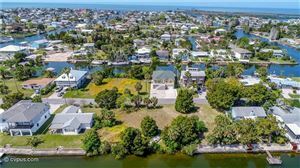 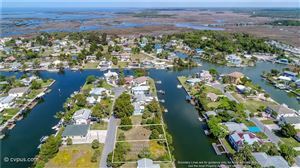 This is the perfect location to build your dream home on these canal lots you will have access to the Gulf and endless Sunsets while fishing! They can be divided into two lots or sold as one. $89,000 each or $175,000 for both. Coming from Osowaw Blvd, Right onto Shore Line Blvd.,2.9 miles Slight left onto Calients St.,900 ft. Left onto Flamingo Blvd.,Left onto Flamingo, Right Neptune Dr.